A few songs are in Sanskrit also. 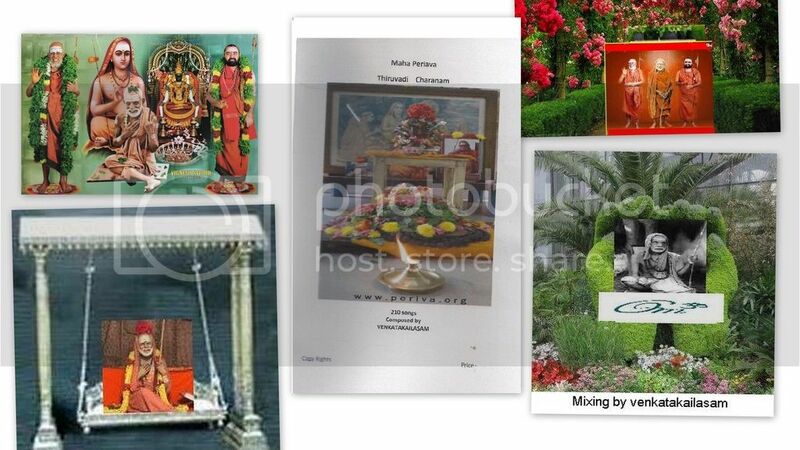 A few copies were printed by me… The price is fixed at Rs.195/= only to cover the cost of printing..
Can the postal address where this book is available be given with a contact telephone number. There is no response from the Email address given above to my enquiry.Hara Hara Shankara, Jaya Jaya Shankara!